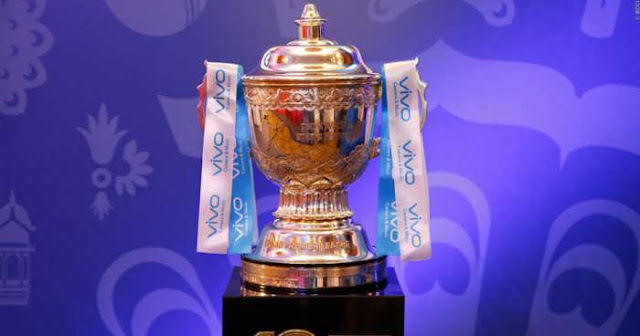 Indian Premier League (IPL) 2018 is coming near and IPL 2018 Mega Auction is to be held on 27 and 28 January in Bangalore. But there is news that IPL can again be shifted to South Africa for the 12th season of IPL (IPL 2019). A reported by Time of India that due to General Election in India, the 12th season of Indian Premier League moved outside the country. This will be not the first time that the IPL is shifted to another country, it also happened in 2009 and 2 014 due to General Election of India tournament was shifted to another country. In 2009 whole tournament was shifted to South Africa while in 2014 first 15 days of the tournament was played in United Arab Emirates (UAE). Due to General Election, Board of Control for Cricket in India (BCCI) will be left with only two choices either moving the complete tournament to South Africa or partially to UAE as it is seen earlier. Partially shifting the tournament is looking more feasible for the BCCI as ICC World Cup is also to be held in 2019 which begins on 30 May. And according to the Lodha Committee recommendations, as directed by the Supreme Court, BCCI will have to ensure a 15-day gap between the IPL and the World Cup. To ensure this 2019 IPL will start 15-20 day before. There is no official confirmation by BCCI; probably will come after the election dates are announced. The only bigger sporting spectacle South Africa has witnessed was the FIFA World Cup. Even the 2003 ICC World Cup here paled in comparison to the excitement that the IPL triggered in 2009. There was no interest whatsoever. Venues like Kimberley, East London, PE, they're already drying up for lack of any exciting sporting contests. Only an IPL could bring people back to the grounds in these parts.